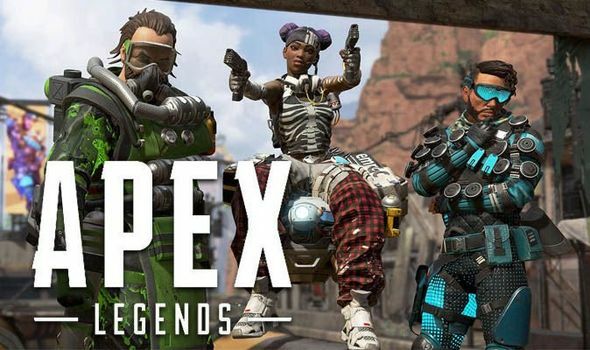 Apex Legend has reached more than 25 million registered users in its first week, shattering follow behemoth Fortnite’s previous early user base. The developers of Titanfall surprised everyone a week ago when they dropped their latest Battle Royale game, and gaming publications have been kept manic reporting on its incredible record-breaking milestones. It took Fortnite over double that time to reach 10 million users - an achievement Apex Legends reached in 3 days. While the Internet was rife with disappointment that Apex’s developers Respawn Entertainment weren’t releasing the rumoured Titanfall 3, you can’t argue that Respawn’s free-to-play BR game hasn't been a success, with over two million concurrent players continuously online during the games peak weekend hours. Although it is free, Respawn Entertainment has teased at the upcoming pay-as-you-play features for Season One of Apex Legends, including limited-time cosmetics for Valentines Day. 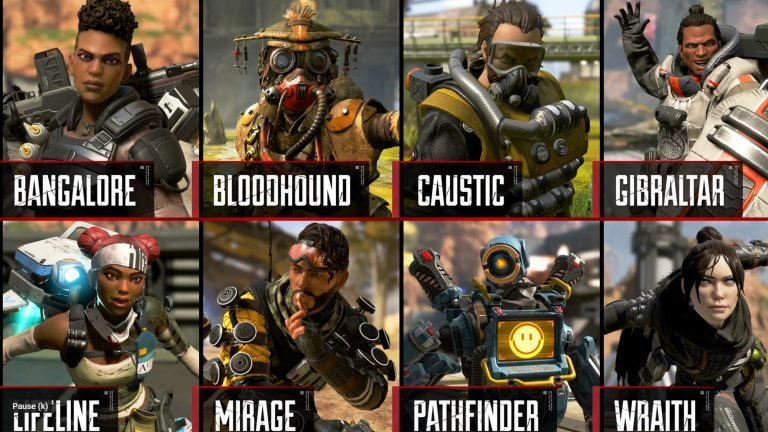 But for now, Apex Legends has started off strong – a titan that is unlikely to fall any time soon in the already crowded battle royale genre with a revolutionary ping system, Overwatch-esque character selection, and rapid-fire gameplay. NOTE: As of March, Apex Legends has doubled this estimate and now has 50 million players - an achievement that took Fortnite four months to achieve. Bring on Season 2!